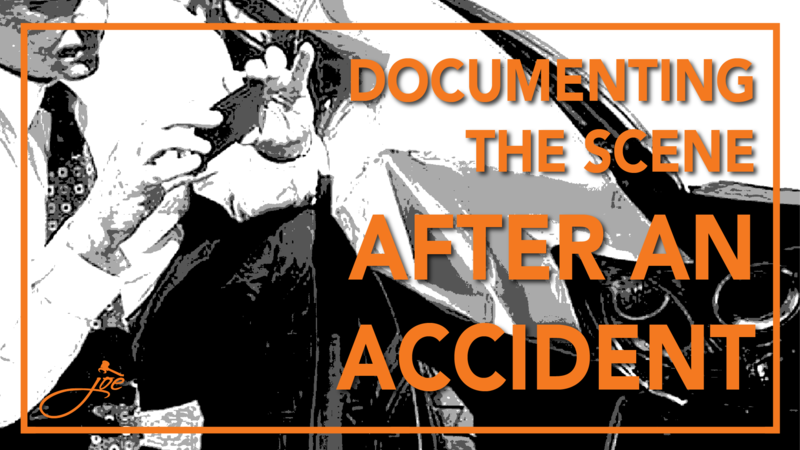 After a car accident, it is natural to just want to exchange information with the other driver, however, it is most important to document the event at that moment in order to not lose valuable information. Digital technology makes it even easier to document the scene. It’s probably the last thing you are thinking about right after an auto accident. However, it is important to document the car, the damage to the car, video of the area and what you may not think about is documenting your injury and the progression of the injury. Clinicians are also using cell phones to document as well. Calling the authorities is necessary as well as If anyone is injured as a result of the car accident, seeking medical attention immediately. Documenting your injuries also goes a long way in communicating to anyone that is helping take care of you and your injuries. Then the care team can then provide best care for you and be able to track wounds and refer to during the process. 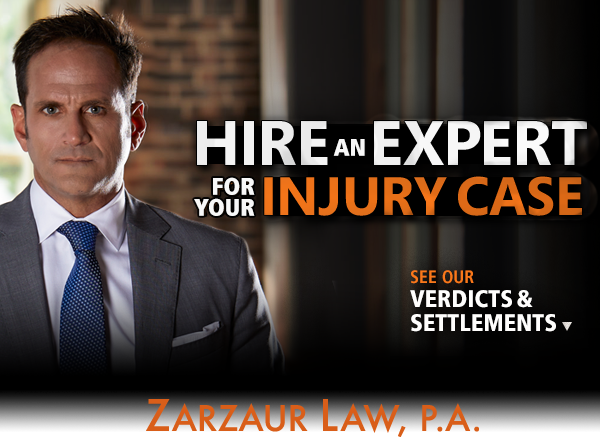 Documentation of the accident or injury is also important in presentation for your potential personal injury claim with a firm like ours. Having photographic evidence of the damage done to the vehicles, weather conditions, injuries received, and possible causes such as road conditions, broken streetlights, or low visibility will ensure that the insurance companies come up with a fair settlement. Be sure to take pictures from several different angles and distances so every detail can be seen easily. No detail is too small or insignificant when providing details. If you’ve been the victim of a car wreck, it’s important that you don’t make any rash decisions. Instead, follow the link to the car wreck checklist and put yourself in the best possible position to receive the justice you deserve.